Let me guess, you’ve been watching all those house flipping shows on cable TV? I bet they’re like the ones I used to watch before I flipped houses. They make it look so easy to do, and they always make a profit. Do they? Now you’re curious if the reality of flipping a house is really as great as the shows make it seem. And you’re wondering how to flip a house? My experience in real estate flipping dates back to 2009, after the 2008 financial crisis. At that time, real estate foreclosures were at an all-time high. My wife and I had always talked about investing in real estate and flipping a house always came up as one of the options. So in 2009 and then again in 2010, we purchased foreclosures. We renovated them, doing much of the work ourselves and then immediately sold them. In both cases, we made a healthy profit. Flipping a house isn’t for everyone. However, if you’re interested in real estate investing, flipping is another way to get involved in the real estate business. If you’re wondering how do I get started flipping houses? 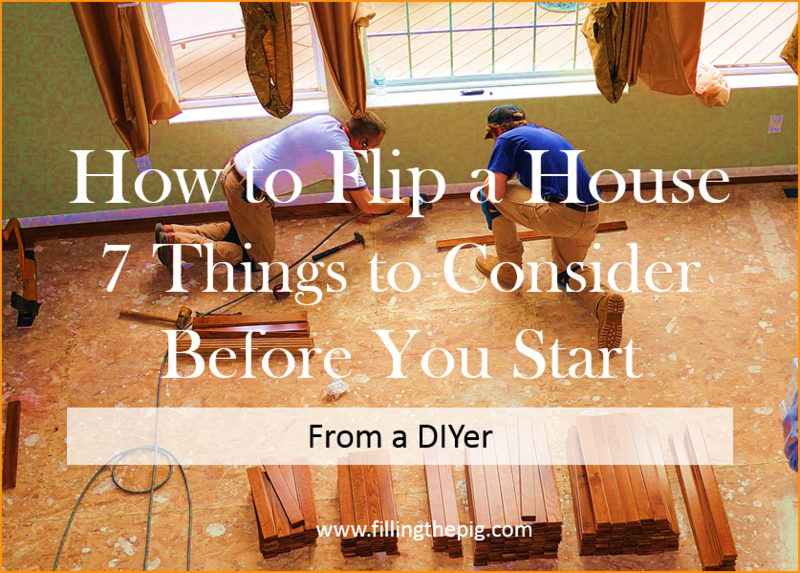 Consider these seven things (from a DIYer) before you start to flip real estate. In its simplest form flipping a house is buying a house you believe is undervalued. You renovate it by making improvements to increase the value of the home. And then you sell it for a profit. 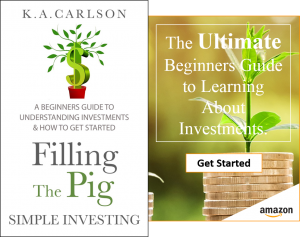 The goal is to do all of this as quickly as possible, minimizing your time on the project and maximizing your profits, hence the term flipping. Flipping a house is another form of real estate investing. If you are serious about house flipping, be sure to sign-up at the end of this article and I will send you 31 more tips on house flipping. The tips are what I learned as a do-it-yourselfer. Maybe they can help you save time and make more money. #1 How Will You Purchase Your Flipper – Cash or a Loan? Homes that are ideal candidates for a flip are often sold quickly to other buyers doing the exact same thing you are looking to do. The ideal way to flip a house is to purchase it with cash. Cash transactions generally happen faster and improve your chances of securing the house from other buyers. The competition for these homes can be fierce. Purchasing a home with cash allows you to present an offer and close the deal quickly. Taking out a loan for the house is another option. However, beware if you are strapped for a mortgage, then every month you don’t sell the house is another mortgage payment eating away at your profits. Understanding how quickly you can renovate your flipper and get it back on the market for sale is critical if you take out a loan. When we purchased our houses we took out a loan on each one. We were still able to make a significant profit because we purchased the foreclosure at such a reduced price. If you are going to take out a loan to purchase your house, be sure to anticipate what your financial situation will look like if your house takes longer than expected to renovate and then sell. Regardless of whether you purchase the home with cash or via a mortgage be sure to consider all the buying costs – i.e. taxes, closing costs, service fees…etc. DIY Tip: If you are taking out a loan to purchase a flipper, get pre-approved. If you know what your pre-approved financing options are you can move much faster on a purchase. In addition, be sure to shop mortgage rates to make sure you get the best interest rate. Sites like Lending Tree are great tools for shopping home loans. Is it a sellers’ market where the demand for homes is greater than the supply. Sellers are able to demand a higher selling price. Is it a buyers’ market where the supply of homes on the market is greater than the number of buyers? Buyers can negotiate a lower price. When flipping, because you’re looking to flip your house quickly, you become the buyer and the seller at almost the same time. Understanding where the market is today, versus what it will look like three, or four months in the future will allow you to anticipate how quickly your home will sell. When we were flipping houses we worked with a real estate agent to purchase our homes. A real estate agent was critical in helping us understand what was happening in the local housing market. DIY Tip: In addition to using a real estate agent, do your own research online (MLS listings). Compare the type of house you may flip, with the type of house you will be pricing it against, once you renovate it. We viewed, then walked through 15 different houses before we purchased our first flipper. #3 Who’s Doing the Work? When considering the renovations you may make to your flipper, it’s very important you understand who will be doing the work. Extensive renovations with electrical, plumbing or HVAC should only be completed by a licensed professional. After all, it’s likely the buyers of your home will want to know that these types of renovations were done by a professional versus a do-it-yourselfer. Other projects like painting or installing a new door, landscaping could be completed by you if your handy enough and have the time. This will help minimize your renovation costs. DIY Tip: Understanding who is doing each part of the renovation is critical. It will help you minimize the time you spend renovating the house and get it back on the market as soon as possible. If you use contractors make sure they are reliable and can meet your renovation timeframe. Services like Home Advisor can help you narrow down your list of contractors. #4 What Renovations Will You Do? The goal of any house flipping opportunity is to minimize the cost of renovations, doing only those things that improve the value of the house. 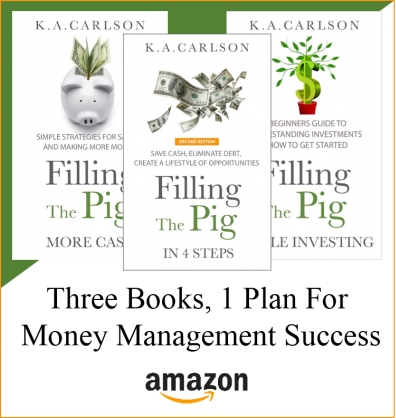 This will allow you to maximize your selling price and profits. The key to doing this is understanding the true value of the house you’re purchasing and what it will be worth once you sell it. Purchasing a house built in 1965, spending enormous amounts of money renovating it, still makes it a house built in 1965. Being realistic about what you’re renovating and how buyers will view it in relation to your selling price is critical. DIY Tip: When we renovated our flippers we focused on those things that would minimize our renovation costs and add the most value to the home. Paint, new flooring and landscaping are always winners in any home renovation. Easy to do and quick to complete. If you can do these things yourself, you can save a whole bunch of money. Updating Kitchen and Baths – If you’re going to spend money anywhere the kitchen and bathrooms are the places. Kitchen and baths will generally allow you to recoup 80% of your renovation costs. Update lighting, outlet faceplates, and doorknobs are other easy, do-it-yourself projects that will improve the look and feel (cleanliness) of the home. You can lower your costs on items like faceplates and kitchen cabinet hardware by purchasing in bulk. Amazon is a great place to shop these types of items. Don’t forget to ask yourself how you will pay for the renovations. The right way to pay for the renovations is to do it with cash. Don’t use a credit card. If your house doesn’t sell right away you’re going to get stuck with +20% interest charges, which will consume your profit. Renovating a home isn’t about doing shoddy work, or installing cheap renovations solely for the purpose of a profit. It’s about adding as much value to the home for what it is worth. When flipping houses spending a lot of money on renovations does not automatically translate to a higher selling price and increased profits. If you’re a DIYer I recommend Family Handyman magazine. A great resource for household tips on remodeling and repair. #5 How Long Will it Take? 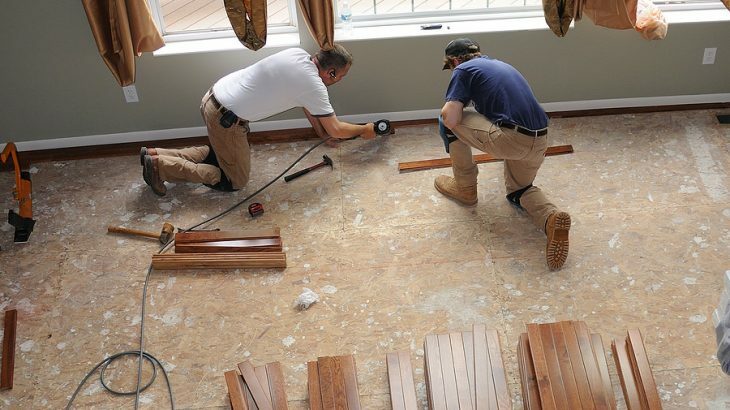 This aspect of house flipping is often the forgotten step because an enormous amount of time is spent on finding a house and evaluating the renovations you may do. However, understanding how long it will take to get from start to finish is critical. The longer it takes to renovate and then sell will inevitably impact your profitability. DIY Tip: Once you purchase your flipper, create a timeline that maps out each major renovation project. When it will start and when it will end. Creating a timeline will help you and your contractors stay focused and organized. Spreadsheet applications like Microsoft Excel 365 are great for creating a timeline and managing costs. #6 Sell it Yourself or with a Realtor? The houses we flipped we sold on our own. In Wisconsin, we used the standard Wisconsin Realtor Associations purchase agreement – the same one the realtors use. 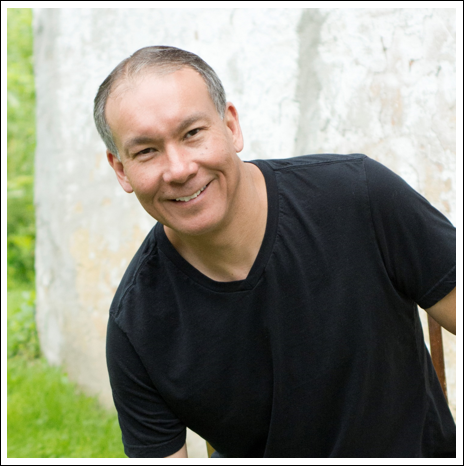 We found it easy to do and it saved us a whole bunch of money on commissions. If you don’t want to mess with the “sales” paperwork and are concerned about the legal aspects of selling, using a realtor to help you sell your house is another option. As discussed earlier, working with a realtor that understands the market has its advantages. Realtors can help you maximize your selling price and some will provide the advertising for you. In addition, they can make themselves available to potential buyers to show your house. Inevitably after you have looked at a number of potential houses to flip you will reach a point where you need to put pen to paper to determine if it can be a profitable venture. Consider all the costs associated with your flip. If you take out a loan, the cost of your monthly payment times the number of months it will take you to get it on the market and sell it. Renovations, the more detail you can get the better your chances of making a profit. If possible breakdown your renovations by project. Realtor commissions if you use a realtor. Staging costs – if you stage the house to make it look more appealing, will you sell the items with the house, or take them back for your next house? Marketing Costs – yard signs, advertisements. DIY Tip: Every house we looked (15 of them) at as a potential flipper we did a quick financial analysis using the items above. It helped determine if the home we were purchasing could be a profitable flip. Each time you do an analysis, it helps you get a better understanding of what it will take to flip. And it forces you to consider the time and effort that will be required. Flipping a house is a money consuming venture. Success is based on having the financial resources and time to move quickly through the process. Before you purchase your first house, take the recommendations listed above and step through each of them by going to open houses and doing your own research via local MLS listings. The process will help you test your assumptions on pricing and renovation costs. The more homes you perform this exercise with the better understanding you will have about what it takes to flip a house. Flipping a house can be a rewarding experience, but it does take time and effort. However, if you can find the right house to flip you can make flipping a great real estate investment. In addition, if you’re like me and like to do things yourself, you will find the experience that much more rewarding. Signup below and receive 31 More DIY Tips For Flipping a House – it’s FREE. Questions about flipping a house? Do you have a DIY tip? Comment below. 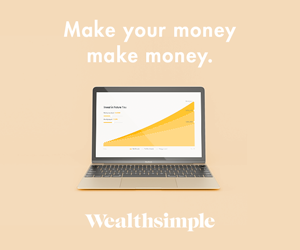 Saving & Making Money, Simple Investing - Make More Money with the Money You Already Have how to flip a house, real estate investing. permalink.